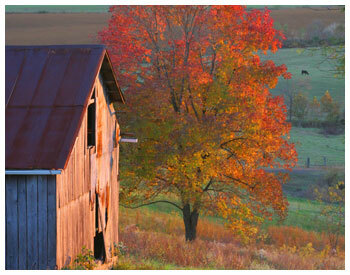 The rolling hills of Crittenden County are home to Kentucky's largest Amish Community with a population of over five hundred. Cabinetry, furniture, baked goods and bulk foods as well as seasonal items such as plants, vegetables, pumpkins and gourds can be purchased from individual Amish families. While visiting the Amish Community take your car on a boat ride across the Ohio River on the Cave in Rock Ferry. A free ferry runs continuous from the Kentucky side of the Ohio River to the southern Illinois town of Cave in Rock. Hours of operation are from 7:00 am to 10:00 pm. 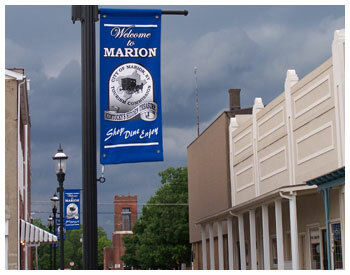 Marion is a bustling town with quaint shops that sell many beautiful handmade items, antique malls, delightful restaurants and coffee shops. The friendly people are always willing to visit and extend the Southern hospitality for which they are famous. 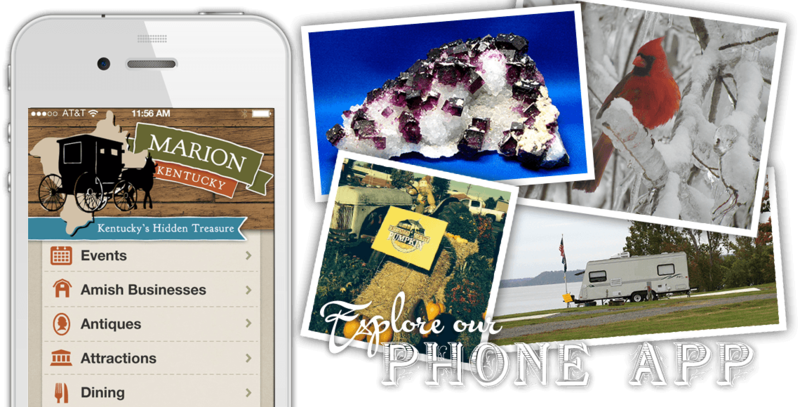 Marion is home to the Clement Mineral Collection (check out the Mineral Show here), a "World Class" Collection of Kentucky and Illinois Flourite. The crystal specimens range in weight from a fraction of an ounce to hundreds of pounds. Each was a rare accidental find among regular ore bodies, and was brought from deep underground and preserved. 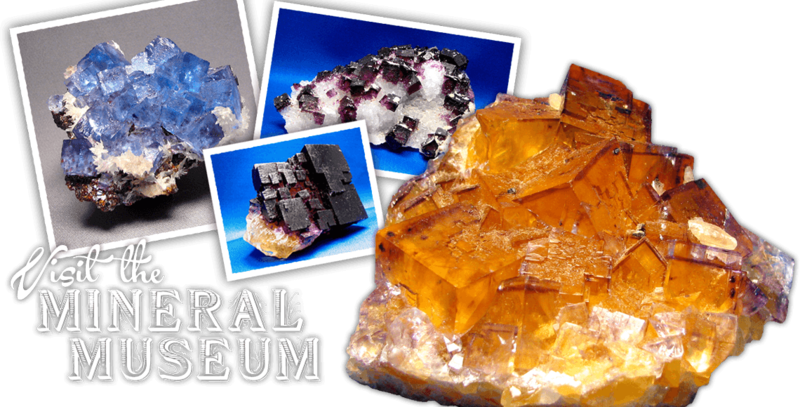 The museum host several mineral digs through out the year and the Annual Gem & Mineral Show the first weekend of June each year. 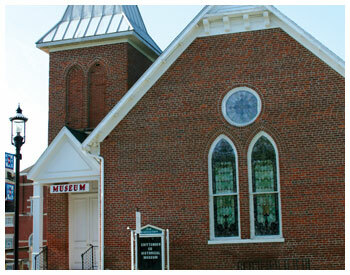 Visiting the Amish in Crittenden County is like taking a step back in time. Hard Work, Plain Living. 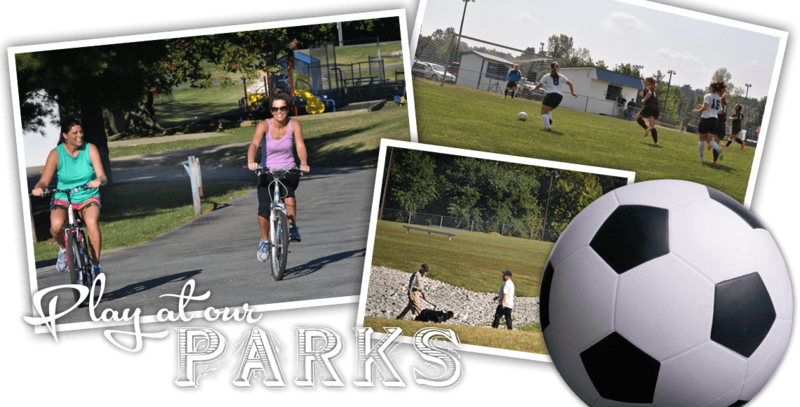 With an abundance of wild game, beautiful landscapes and outdoor activities, Marion has it all! 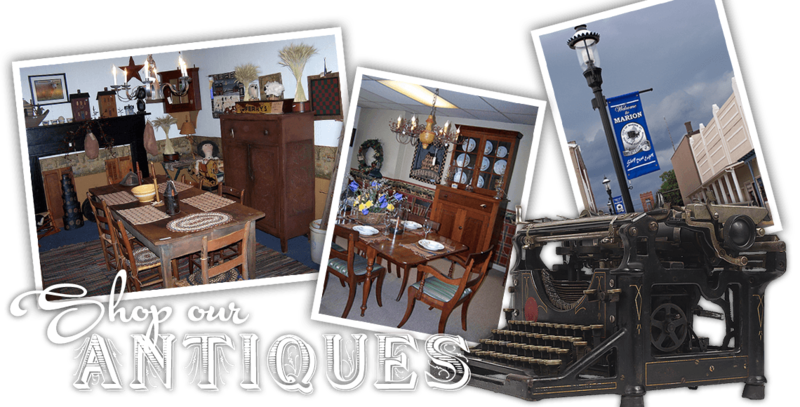 Will a multitude of Antique Shopping, you're certain to Find Antique Treasures in Marion! A variety of lodging is offered through out the area, you may chose from a delightful Bed & Breakfast, a quaint cottage, campground or a lodge big enough to accommodate large groups. Be assured you will find an accommodation to fit your needs. The area is home to the second largest whitetail deer population in Kentucky. 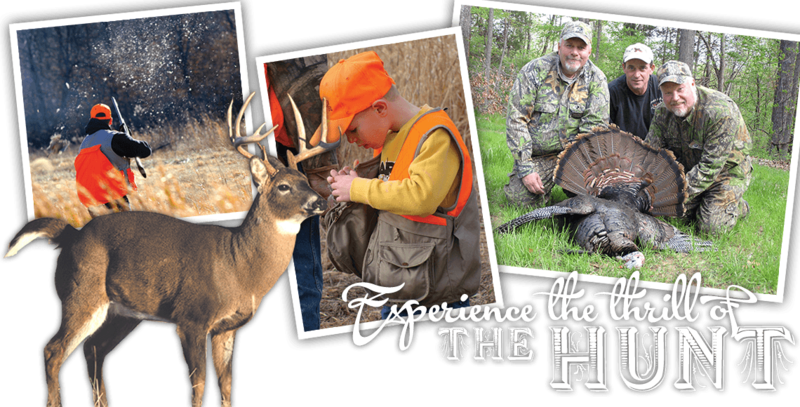 Hunters enjoy the safety of hunting on private lands leased for hunting opportunities. Wild Turkeys are also in abundance, but challenge even the best hunter during the spring hunting season. The community is host to several events through out the year which attract world wide visitors. The most notable is the Backroads Tour and Festival held each April in conjunction with the American Quilters Society National Quilt Show held in Paducah the third week of April each year. Visitors take the self guided tour of the Amish Community, visit craft vendors at Marion Commons and view quilts display by local quilters and collectors. The Highway 60 Yard sale brings yard sellers to hunt for bargains along the 200 mile yard sale held the first weekend of October each year. Christmas in Marion is a pre season craft show held annually at Crittenden County Middle School Gym the third Saturday in October. Early Christmas shoppers find hand craft ranging from baskets, jewelry, decorating items and candles at Christmas in Marion.